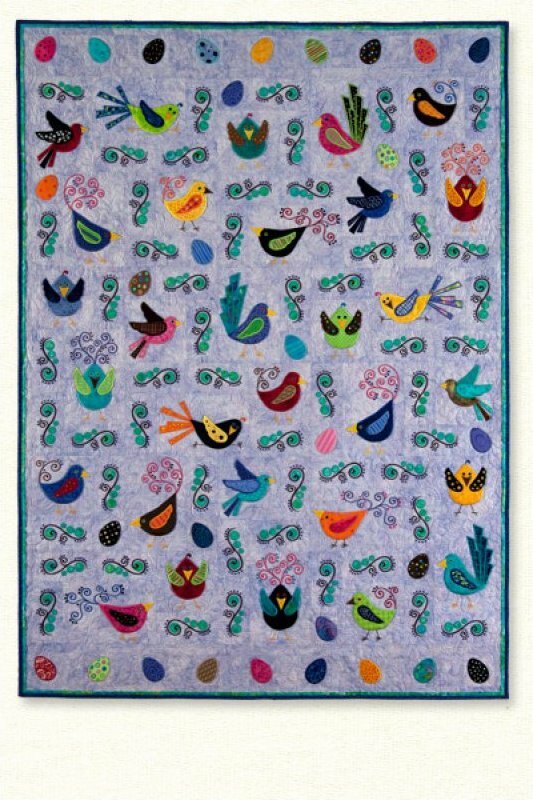 Eight whimsical birds strut their fancy tail feathers across the quilt. Two additional appliquÃ© embroidery designs, swirls and eggs compliment the birds. 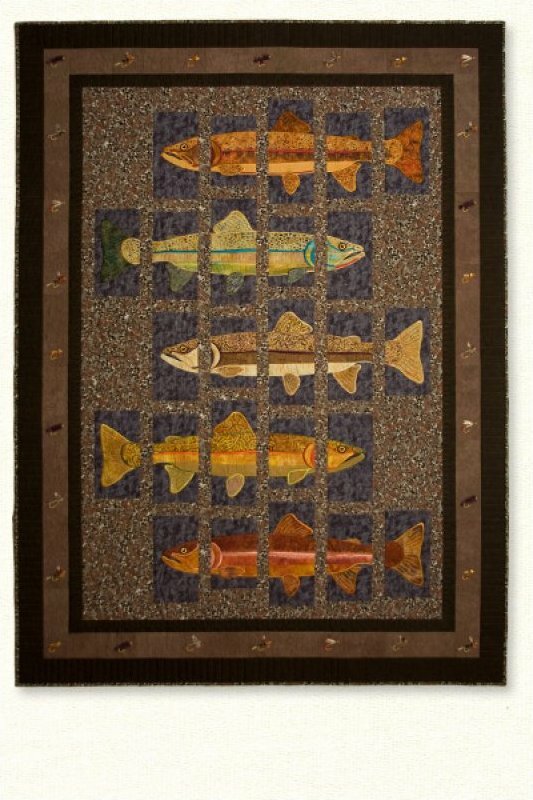 Two quilt patterns are included to make a 20â€ x 46â€ wall hanging or a 47â€ x 64â€ quilt. 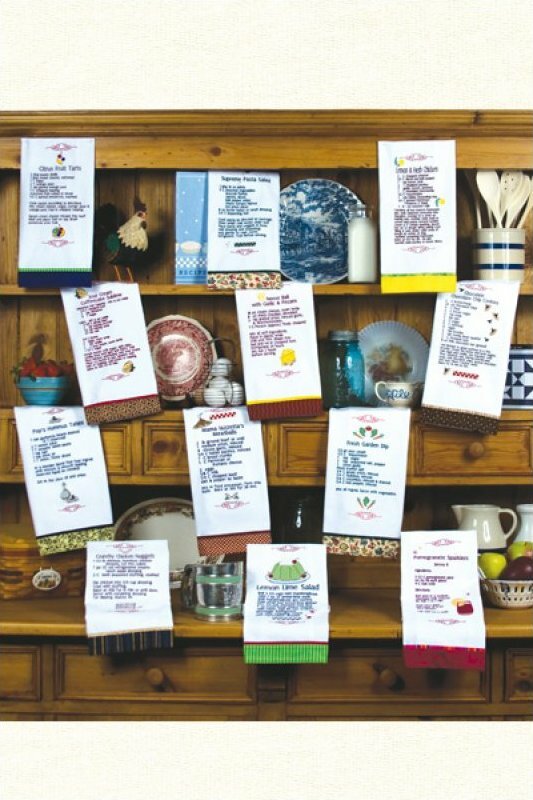 This design collection contains twelve mouth watering recipes to be stitched out on a cotton towel. Add a colorful fabric band and you are finished. These make quick and easy gifts. 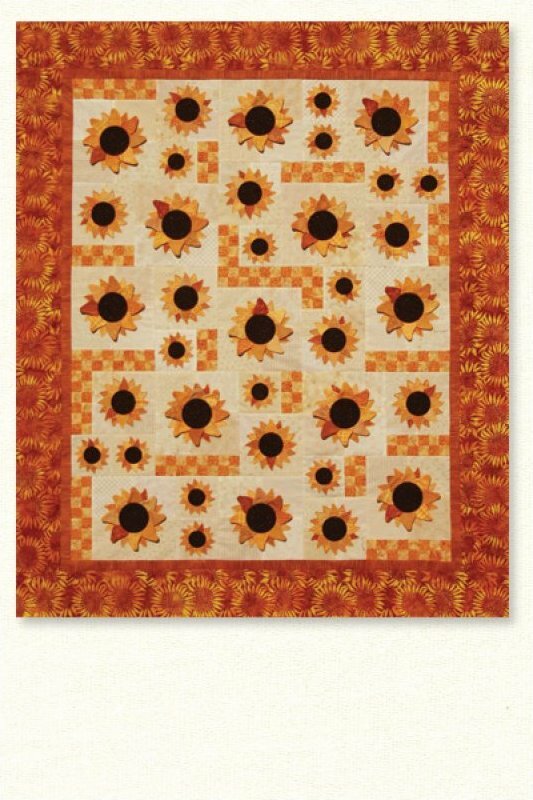 This pattern collection contains three different embroidery machine sunflower designs. 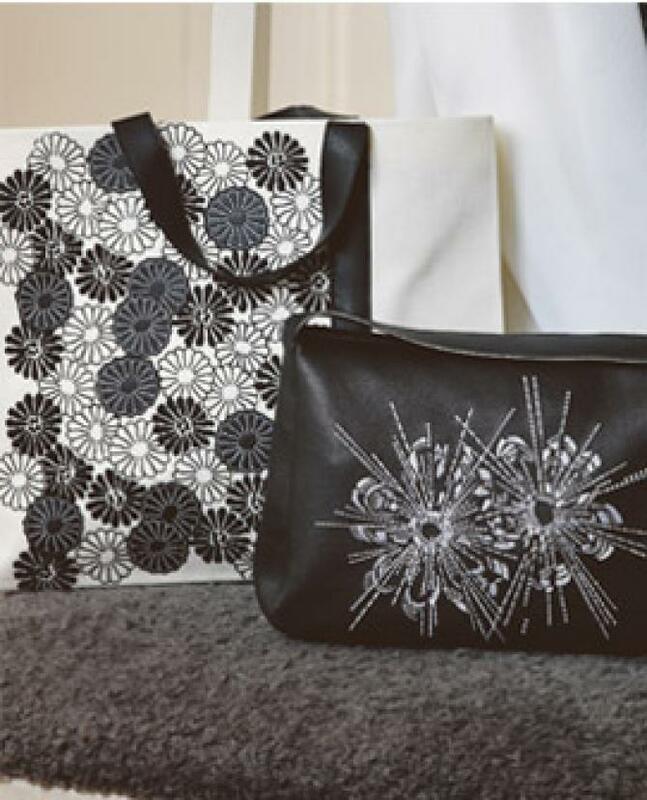 The designs incorporate embroidered, appliquÃ©d, and dimensional petals. Create cheerful place settings for your next celebration. Let the festivities begin with six seasonal embroidery machine appliques. 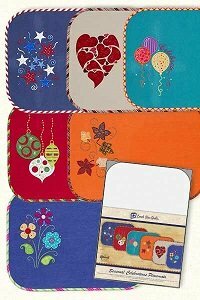 Four Craf-Tex double sided fusible placemats by Bosal are included with collection to get the project started.